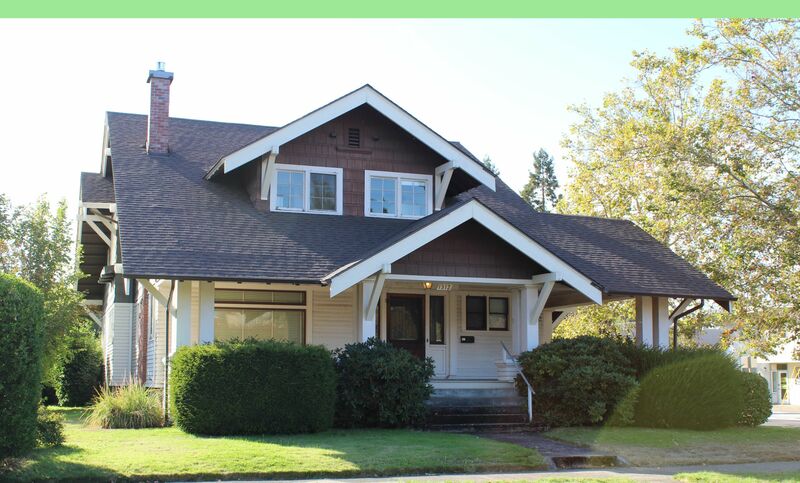 Southwest Eugene has parks and hills, diverse neighborhoods and some of Eugene's most desired real estate. The historic College Hill Neighborhood in located in the Northeast corner of West Eugene, which is bounded to the east by Willamette Street and to the north by West 18th Street. Homes in this region range from affordable and charming bungalows to breathtaking estates.